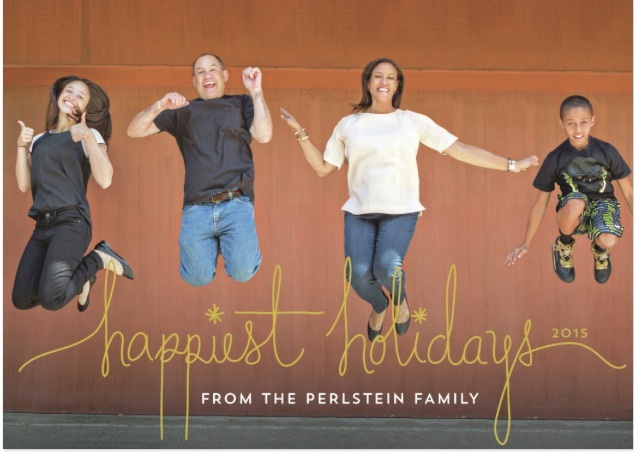 Happiest Holidays! Best of 2015, What’s Up 2016? During the busiest time of year, I want to take a moment to say thank you to our amazing readers who continue to inspire and motivate me to keep writing here in this space. I hope this blog is filled with helpful information that makes your school admissions process easier, more straightforward,…basically anything that’s less stressful or confusing. My co-authors and I firmly believe the private school admissions process, while competitive, doesn’t have to be mysterious. L.A. Private Elementary School Tuition List 2015-16. The tuition list held the top spot all year. Differences Between Progressive And Traditional Schools. Figuring out a school’s educational philosophy can be a stumbling block when you’re touring schools. Sometimes parents wonder whether a progressive school will prepare their young child for middle and high school. We’ve written a lot about the obvious and subtle things to look for to determine the type of school you’re looking for and we’ll touch on it again in 2016. The Lowdown On School Tours. Our contributors like Alice, bring fresh new voices to the site and offer their own experience and perspectives. Like talking to a friend, really. Getting Into Harvard-Westlake for 9th Grade by Alice. Again, valuable advice from a mom who’s been there. Beyond The Brochure’s School Profiles were some of the most-read posts of the year. The stuff readers search for on the blog helps me know what people are interested in reading about. Sometimes it surprises me, like the search for thank you notes. Parent interviews and thank you notes were two of the most popular search terms. Feeder schools are always of interest, too. And writing your Family Message popped up often. You can always find me on the Facebook Page and if you want to buy a copy of Beyond The Brochure, it’s on Amazon. Finally, check out this amazing gift guide by my friend Elaine Sir that includes a gift suggestion by moi that’s fabulous and only $12! 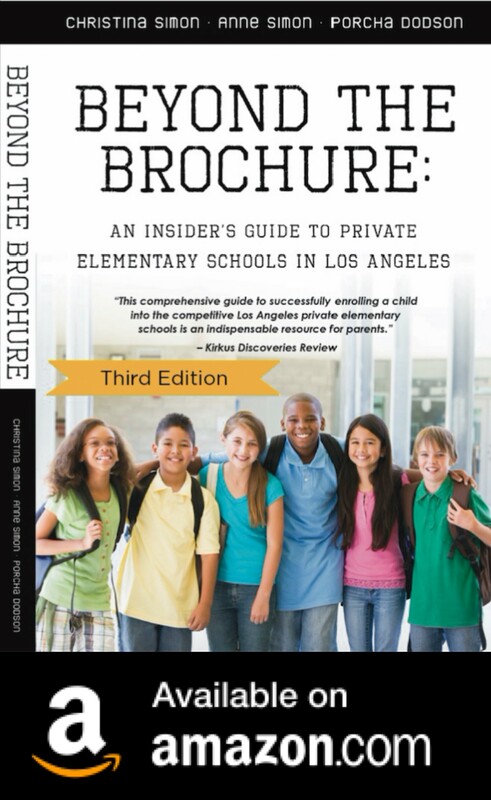 As a holiday THANK YOU to our wonderful readers, we’re super-excited to give away one copy of the popular game from Lakeshore Learning, “Are You Ready For Kindergarten?” and one copy of Beyond The Brochure: An Insider’s Guide To Private Elementary Schools In Los Angeles. 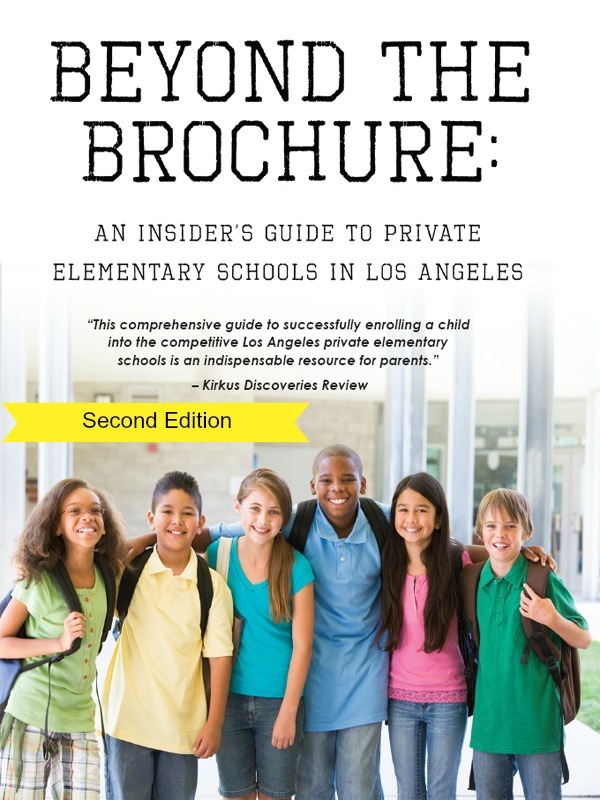 You can enter to WIN one free copy of “Are You Ready For Kindergarten?” AND one free copy of Beyond The Brochure: An Insider’s Guide To Private Elementary Schools In Los Angeles, our book which has been featured in The Daily Beast, The Hollywood Reporter, L.A. Parent, Business Insider and numerous other publications. For many years, Lakeshore Learning has been one of my family’s favorite go-to places for great educational games, toys and learning activities. “Are You Ready For Kindergarten?” is one of Lakeshore Learning’s most popular educational games. 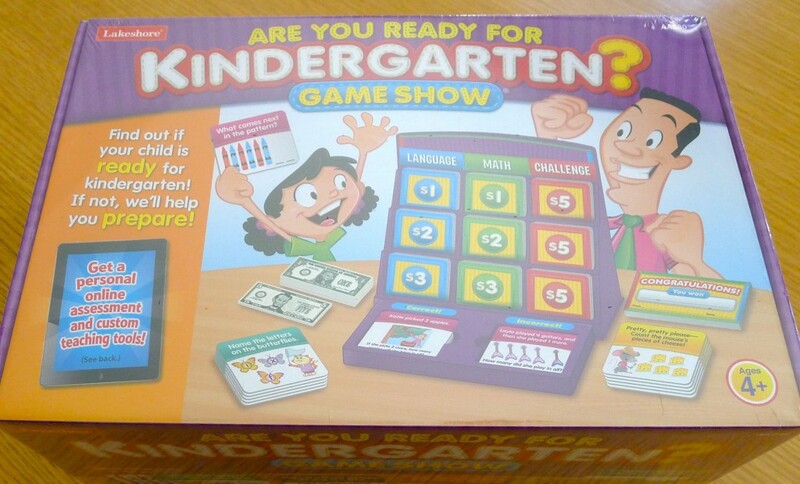 “Are You Ready For Kindergarten?” is a quiz show style board game intended to be a fun way to engage your kid in learning activities designed by educators to help them get ready for kindergarten. My kids are too old for this game (sniff, sniff), but they would have loved playing it because anything about getting ready for kindergarten got them excited about that next big step. This game was selected as Learning Magazine’s 2015 Teachers’ Choice Award. 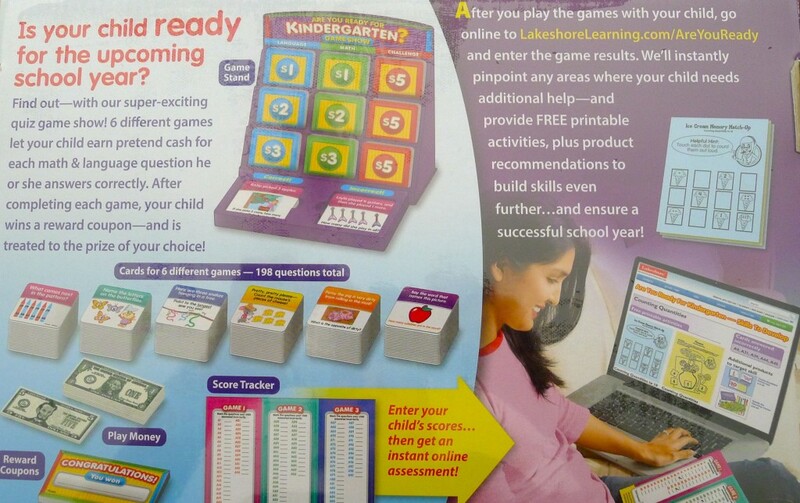 Developed by teachers and educators, “Are You Ready For Kindergarten?” includes a feature on LakeshoreLearning.com where you can enter your child’s game results, get an instant online assessment and print out free materials tailored to your kid’s results, focused on any areas where your child needs practice. What’s not to love about that? If you’re applying to L.A. private elementary schools, this game/book combo might be just the activity you’ve been looking for to help your child get ready for visiting/testing day. It’s probably no surprise that some of the game’s questions look very similar to those on assessment tests for private kindergarten. And, there are sample private school test questions in the book. Obviously, obviously, obviously, a game shouldn’t be the deciding factor as to whether your child is ready for kindergarten. This is just for fun! “Are You Ready” is the first game in a series for Kindergarten-5th grade. It is super-easy to enter the giveaway! 1. Leave a comment on this blog telling us why this game/book gift would be perfect for you, a friend or your classroom! 2. You can use an anonymous name, but you must enter your correct email address (it is only visible to Beyond The Brochure, not to the public.) We will contact the winner using this email. 3. Giveaway ends Tuesday, December 15, 2015 at 5 p.m. PST. Winner will be chosen randomly. Retail value of the game is $29.99. Retail value of the book is $35.00. This giveaway was not sponsored or perked. * Congratulations to our winner Julie! 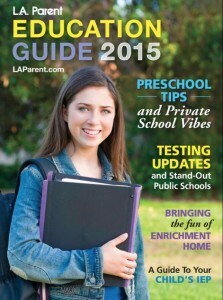 Like Beyond The Brochure on Facebook and get our latest blog posts, information about private school events and more!